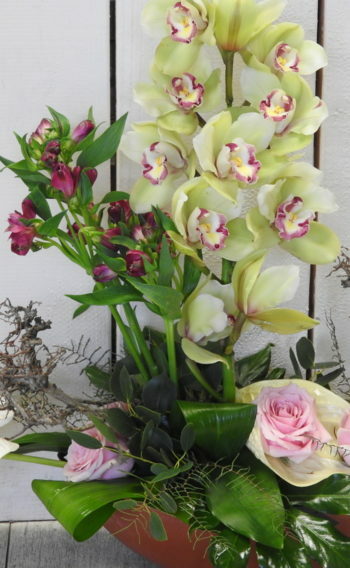 Want to be that little bit different, Send flowers now, you will be loved. Suitable for any Gift Occasion. 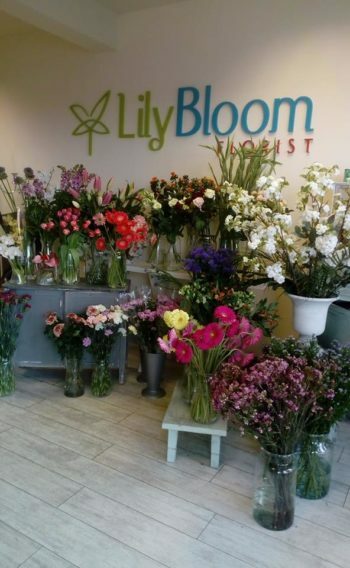 Category: Lily Bloom Flower Designs. 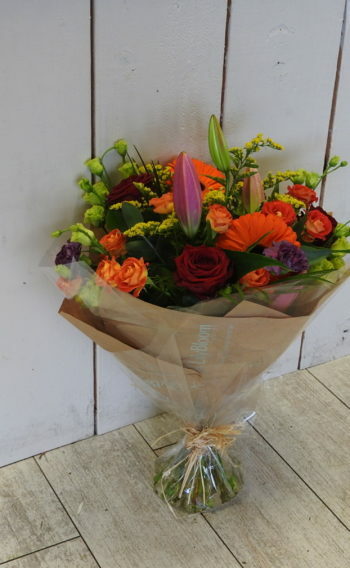 Tags: Anniversary Flowers, Birthday flowers in Wexford., Engagement flowers, Flowers for New Baby, Thank you Flowers. 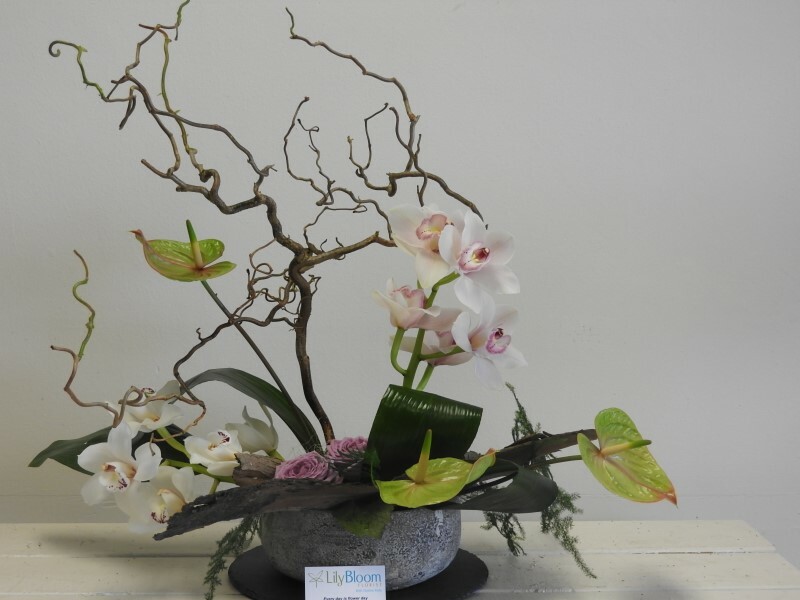 Arrangement of flowers funky style, beautiful selection of fresh cut flowers, designed, arranged here at Lily Bloom florist. Suitable for all occasions, Birthday, New Baby, Wedding gift, A Gift to you. 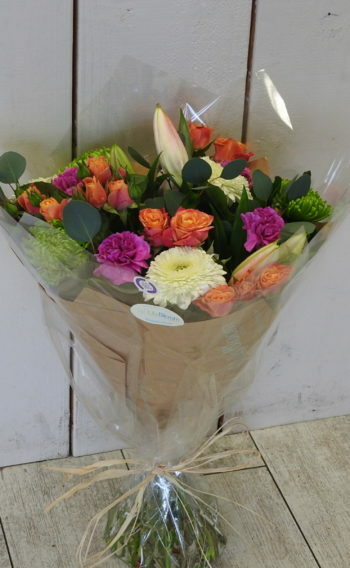 We buy only the highest quality flowers, ordered and delivered to our store within 36 hours direct from Auction in Holland.